Leicestershire County Cricket Club has announced that batsman and wicket-keeper Ned Eckersley is to leave the club at the end of the 2018 season. The 29-year-old, who is the club’s longest serving player having made his first-class debut in August 2011, made 205 appearances in all competitions. Eckersley scored 5,646 first-class runs for Leicestershire CCC at an average of 32.26, including 14 centuries and a best score of 158. The batsman also contributed 1,014 List A runs at 29.79 with a best of 108, and 673 runs in T20 cricket at an average of 15.65, while claiming 208 dismissals across all three formats of the game. Leicestershire CCC has also confirmed that Tom Wells, Rob Sayer and Mark Pettini will not have their contracts renewed at the end of the 2018 season. 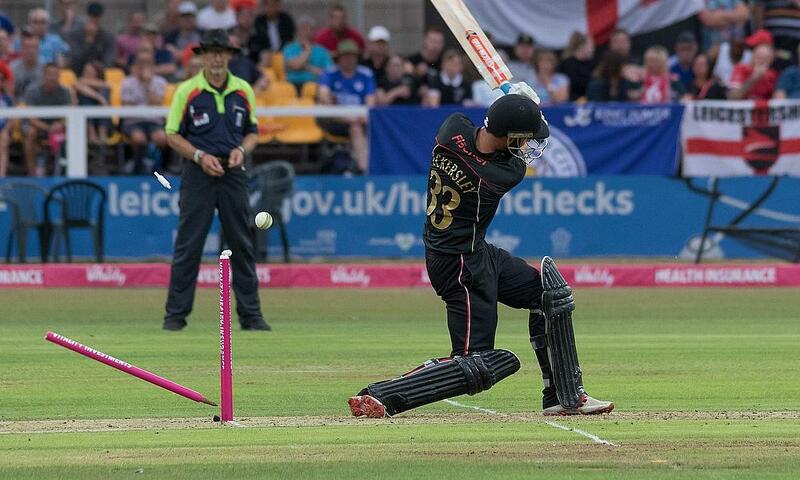 Academy graduate Wells played on 111 occasions for Leicestershire CCC. The 25-year-old scored 1,800 runs and picked up 40 wickets across all three formats. 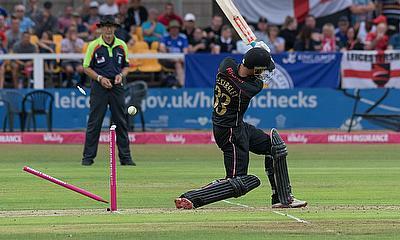 All-rounder Wells has been a regular in the T20 side, making 62 appearances in that competition. Off-spinner Sayer made his Foxes debut in all formats during the 2015 season. Sayer, who is another player who graduated from the club’s Academy, took 31 wickets and posted 304 runs in 34 matches. Batsman Pettini scored 1,814 runs across all seasons in 53 appearances during his three seasons at the club. He registered four centuries and was the club’s T20 captain during the 2016 campaign. 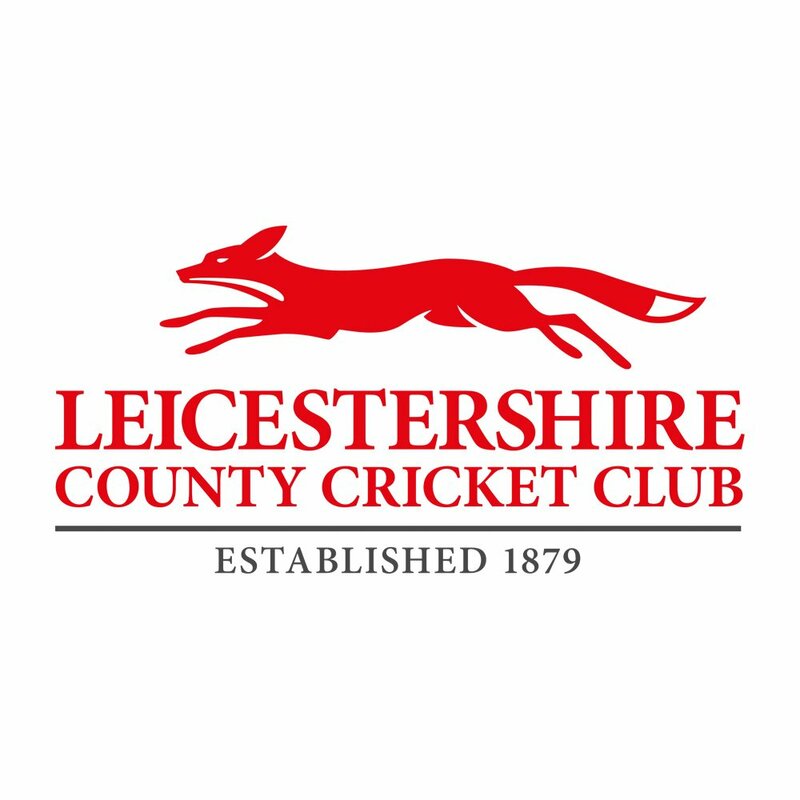 Leicestershire CCC Head Coach Paul Nixon said: “It is an extremely sad time of year where you have to make tough decisions in planning for the future. Ned is our longest serving player and I know that he was proud to wear the gold fox having been awarded his county cap in 2013.